THE ~ ~ ~ More than DOUBLES production!!! 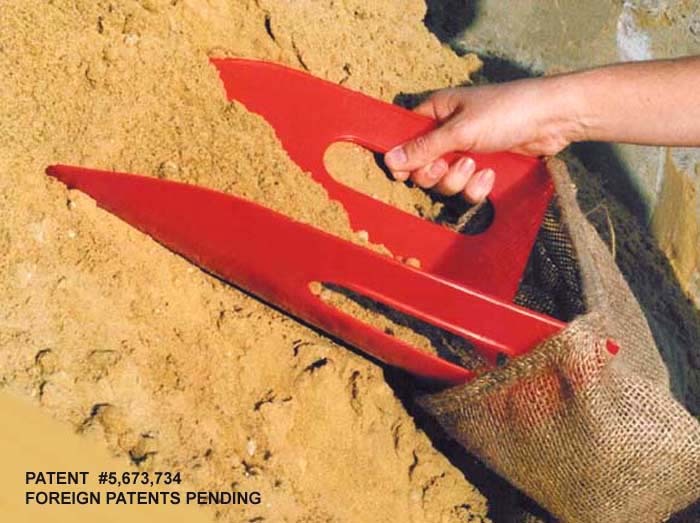 America's FASTEST, EASIEST & LEAST EXPENSIVE way to fill SandBags 300% FASTER than the old TWO PERSON method. PAYS FOR ITSELF IN MINUTES! 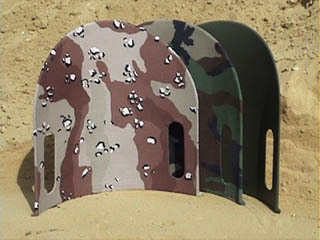 CUSTOM COLORS and VOLUME PRICING AVAILABLE! EZ Bagger in action ! City Crew with EZ Baggers. 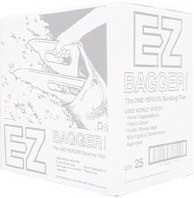 One EZ Bagger can fill 300+ sandbags per hour!